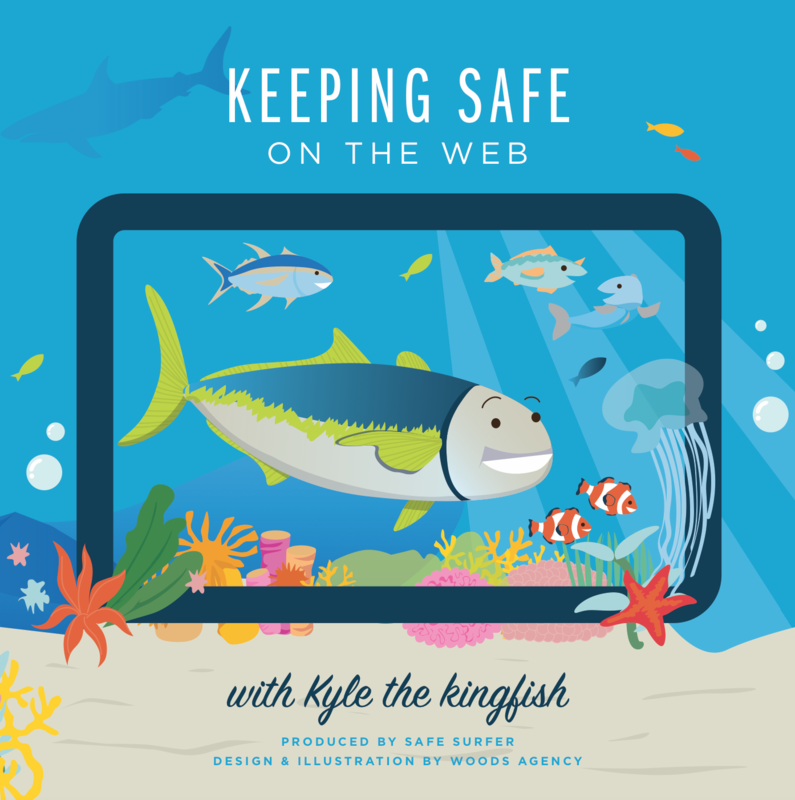 Keeping Safe on the Web with ‘Kyle the Kingfish’ is an online safety kids book! Suggested price is an optional donation (estimated retail value is $29.95). All donations are tax-deductible in NZ. In New Zealand? See below details to get a copy through a nationwide community grant. 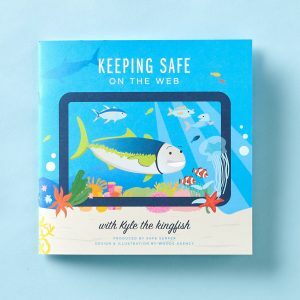 Designed for parents to read with their kids and bring to the life the fun of surfing online, while also giving parents vivid imagery and stories of ‘Kyle the Kingfish’ to introduce the topic of internet safety in a sensitive and age-appropriate manner. 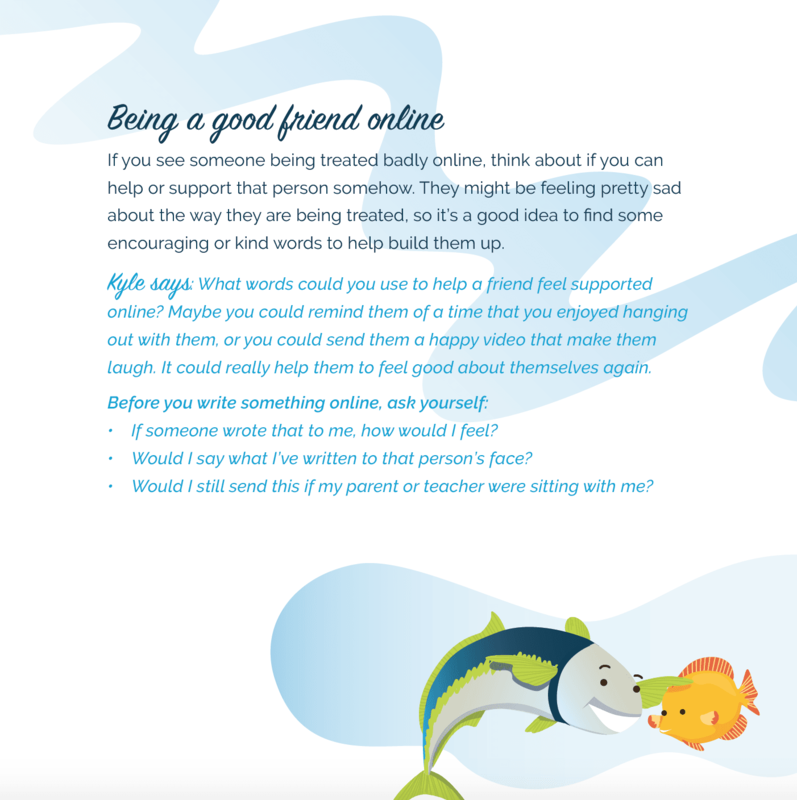 ‘Kyle the Kingfish’ is proudly funded by Safe Surfer and Community Grants. 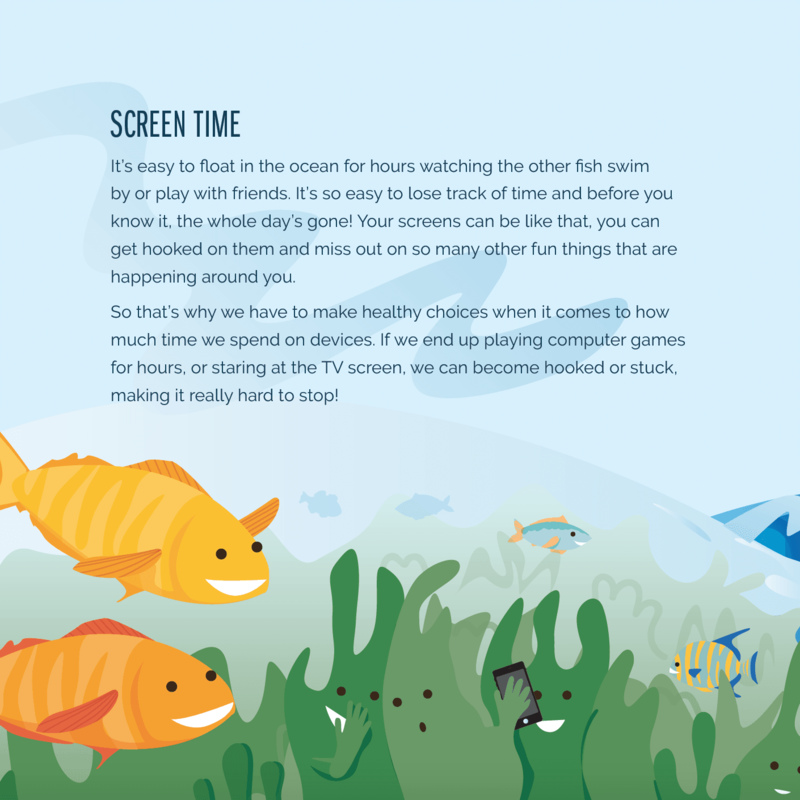 Stage 1 – 1000 copies thanks to Tauranga City Council Match Fund Grant and Mazda Foundation. Hard copies discounts available through community grant – use coupon “usegrant” at checkout. No community funded copies available. Suggested price is $19.95 + shipping. On the memo or description line, please indicate who the purchase is coming from – “name” and “email address”. 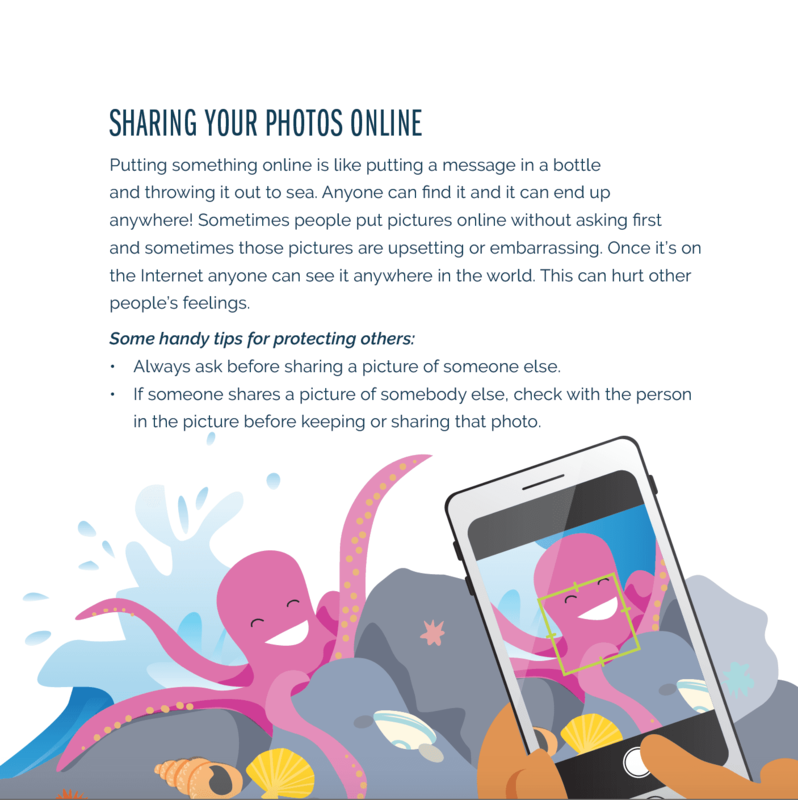 Once the money has been received we will send out the book, mark the order as complete and you will receive an email receipt for your records. Please contact us with any questions you may have. 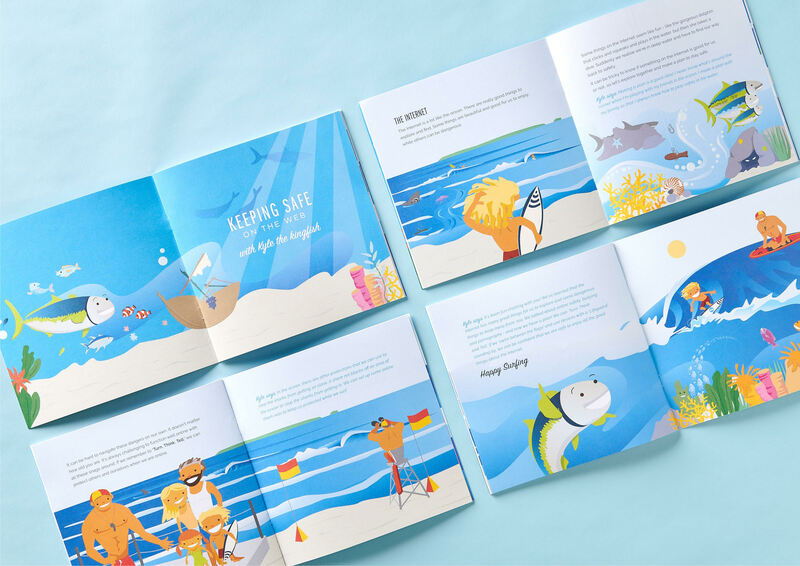 Safe Surfer is a New Zealand registered charity (CC53920).